In May 1857 India’s flourishing capital became the centre of the bloodiest rebellion the British Empire has ever faced. Once a city of cultural brilliance and learning, Delhi was reduced to a battered, empty ruin, and its ruler - Bahadur Shah Zafar II, the last of the Great Mughals - was thrown into exile. The Siege of Delhi was the Raj’s Stalingrad: a fight to the death between two powers, neither of whom could retreat. 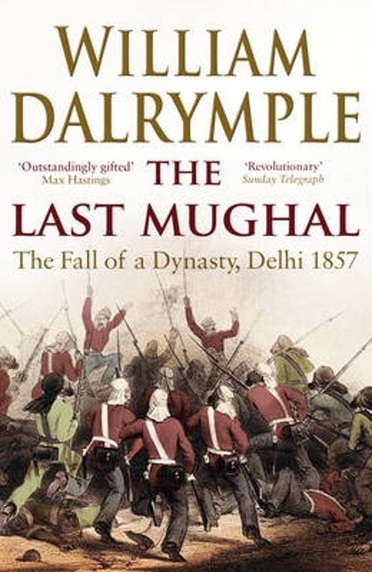 ‘The Last Mughal’ tells the story of the doomed Mughal capital, its tragic destruction, and the individuals caught up in one of the most terrible upheavals in history, as an army mutiny was transformed into the largest anti-colonial uprising to take place anywhere in the world in the entire course of the nineteenth century.